Polo matches, museum galas, movie screenings. All call for A-list guests and runway looks. 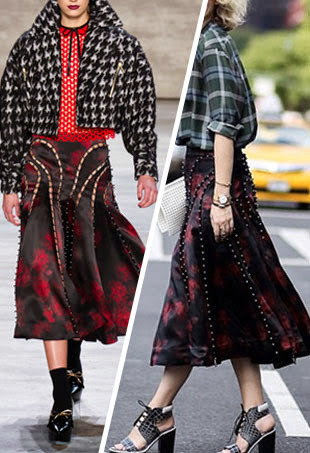 When red carpets call, models and actresses answer with right-off-the-runway looks. Yes, Fashion Week is well underway, but there are still (apparently) other events worth attending. Let’s just go ahead and say that some fashion risks may, in fact, not be worth taking. 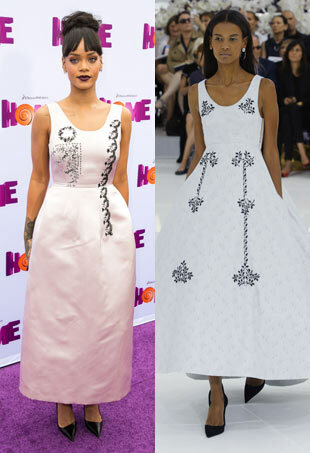 Leading ladies (both veterans and rising stars) continue the tradition of fashion-forward, right off the runway picks. This pack of fashion-forward women wouldn’t dream of stepping out in anything but a right-off-the-runway look.